Disney Aspire was recently launched offering 100-percent tuition-paid education investment program for Disney’s hourly cast members. Launching this fall for eligible U.S.-based hourly full-time and part-time Disney cast members and employees, this program aims to foster passion through education, promote confidence, and help employees and Cast Members focus reaching their goals. 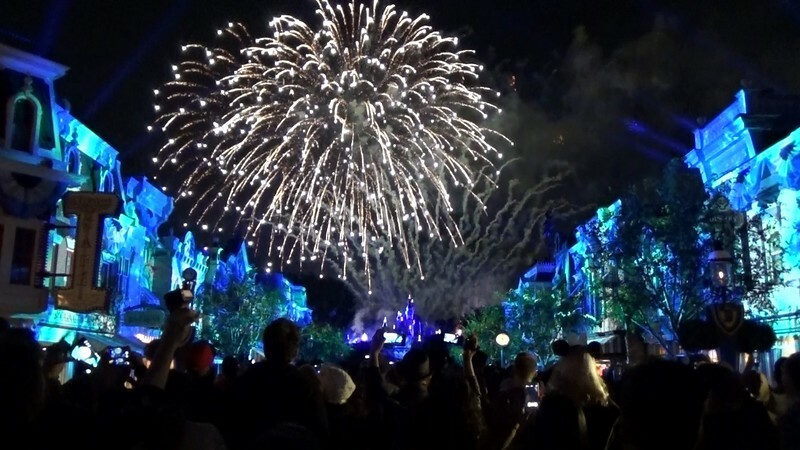 With an initial investment of $50 million and up to $25 million annually, Disney will pay for tuition upfront, making it easier for cast members to take the first step. This program also gives Cast the opportunity to enroll in a variety of online courses across a network of schools offering flexible program schedules and full reimbursement for books and fees.